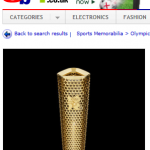 In recent months, since Sue Bailey died, I’ve been doing and more and more with Britain’s foremost eBay and ecommerce news site and blog Tamebay.com. It’s been good fun and long may it last. 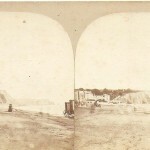 You can see some of the stuff I’ve been writing here. 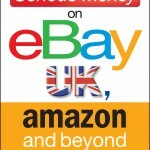 So, I want to plug a useful resource we’ve put together to help eBay sellers and ecommerce SMEs in Britian and abroad. 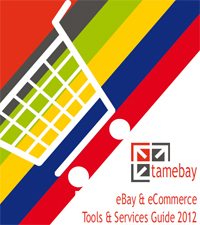 The 2012 Tamebay eBay & Ecommerce Tools & Services Guide is quite simply the biggest and most comprehensive guide to all the various apps, software solutions and services out there that can help any ecommerce enterprise streamline their operations. So, whatever that niggle you’re facing, you’ll likely find the answer within. It’s well worth downloading and is absolutely free. What’s not to like?